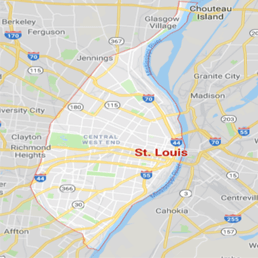 911 Restoration St. Louis is proud to service the many suburbs around the city and keep the community flood free. Our water damage restoration Saint Louis crew is available 24/7 to be at your door within 45 minutes of a disaster occurring. We are fast, professional, and customer-oriented to best serve the area. From Chesterfield to Valley Park, 911 Restoration and our water damage St. Louis crews are on call to handle any leaks and build a better tomorrow. Call now for your fresh start and see what our customer first attitude can do for you.